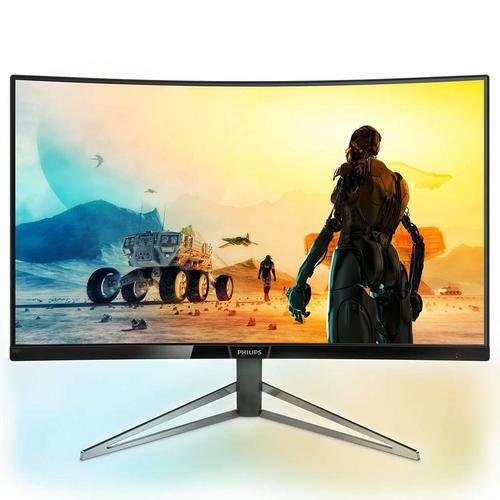 According to Philips, the Momentum's Quad-HD resolution, Ultra Wide-Colour Technology, and DisplayHDR 400 capabilities provide an immersive experience with crystal clear imagery. They say that a combination of AMD's FreeSync tech and a 144Hz refresh rate redraws the screen image 2.4x faster than a standard display. The monitor also features Flicker-free backlighting with LowBlue Mode to help reduce eye strain. Meanwhile, Philip's Ambiglow technology acts to intensify entertainment with a halo of light, enlarging the screen and adding a new dimension to viewing experience. Philips Momentum 328M6FJRMB is available now for $849. For more information, visit www.philipsmonitors.com.au.